TAIPEI (Taiwan News)—A lucky man walked away with the same body weight of Kinmen Kaoliang from a prize draw at Kinmen Marathon on Sunday. 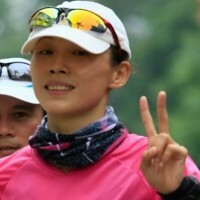 Zhou Jun-ji (周俊吉), 38, from Taoyuan City, said he opened his race package on Saturday night and found that his bib runner number was “888,” the sight of which instantly gave him an auspicious feeling as it is a very lucky number according to Chinese tradition. The 2018 Kinmen Marathon, which offered the three options of the full marathon, the half marathon and 11.2 kilometers, started at National Quemoy University on Sunday morning. The race set itself apart from other marathons with giving away big prizes such as the winner’s same body weight of Kinmen Kaoliang, hotel accommodation vouchers and professional running shoes. 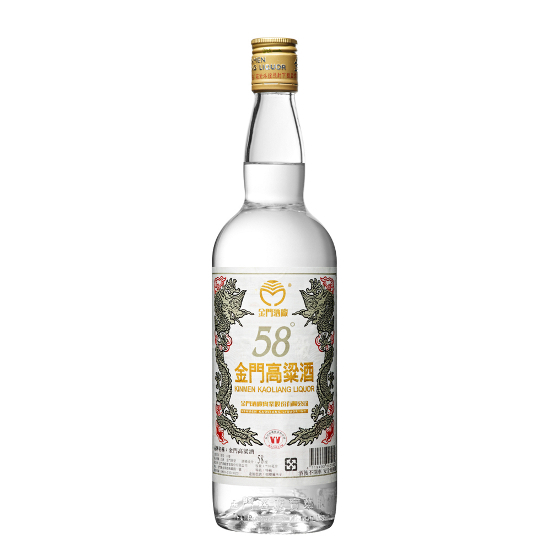 Kinmen Kaoliang is a strong distilled liquor made from sorghum. Before the race started, Kinmen Deputy Magistrate Wu Cheng-tien (吳成典) drew the winning number for the Kinmen Kaoliang prize. When announcing the winning number being 88…., the emcee paused for a second, Chou said, adding that upon hearing another 8, he couldn’t believe how lucky he was. Chou walked onto the stage and then sat on a specially made seesaw to see how much of the expensive liquor he could walk away with. Everybody looked on as event staffers stacked one case of Kinmen Kaoliang after another on the other side of the seesaw. When they stopped, a total of seven cases were seen making the seesaw balance. Kinmen Kaoliang Liquor Inc said a 300ml bottle of the gifted Kinmen Kaoliang is NT$200, and 168 bottles (24 bottles in a case) will carry a price tag of NT$33,600 (about US$1,100). Amazed by the sight of seven cases of the Kinmen Kaoliang before him, Chou said he hadn’t thought of how he could handle this amount of liquor.